Henk Romijn your magic back support, for all your marketing events. Magic show tailored to age and audience, as assistant to the magician children play the leading role. 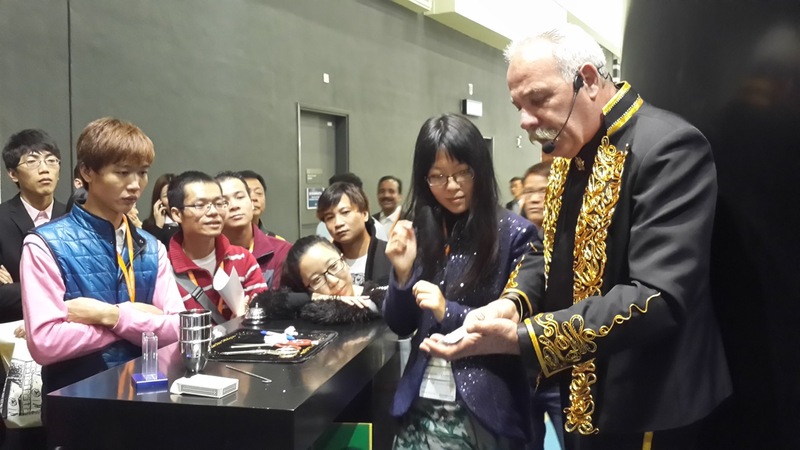 Henk Romijn has through its international experience program for our seniors with the magic evokes reactions from active doing, and thinking.